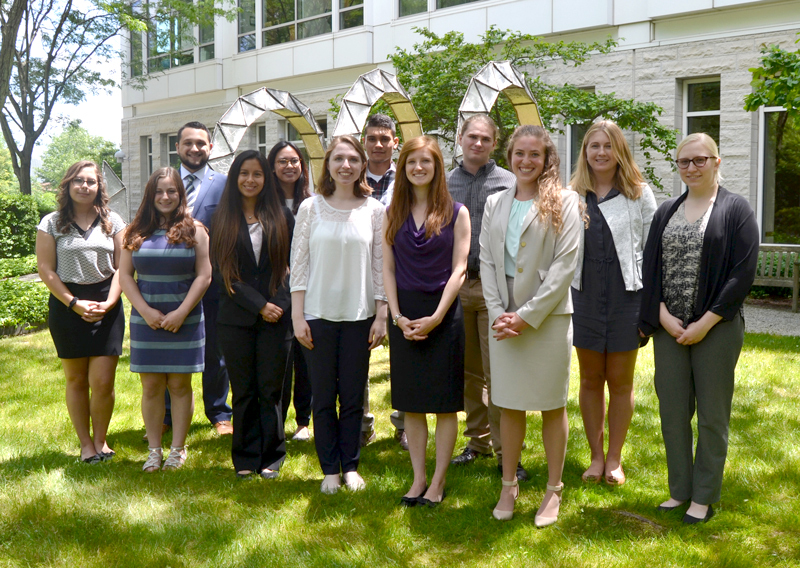 Meet the 2017 SPS National Interns, who are placed in the Washington, DC area for 10-week science education, policy, and outreach internships with organizations including SPS, AIP, AAPT, APS, OSA, NASA, NIST, and the U.S. Congress, May 30 – August 4, 2017. 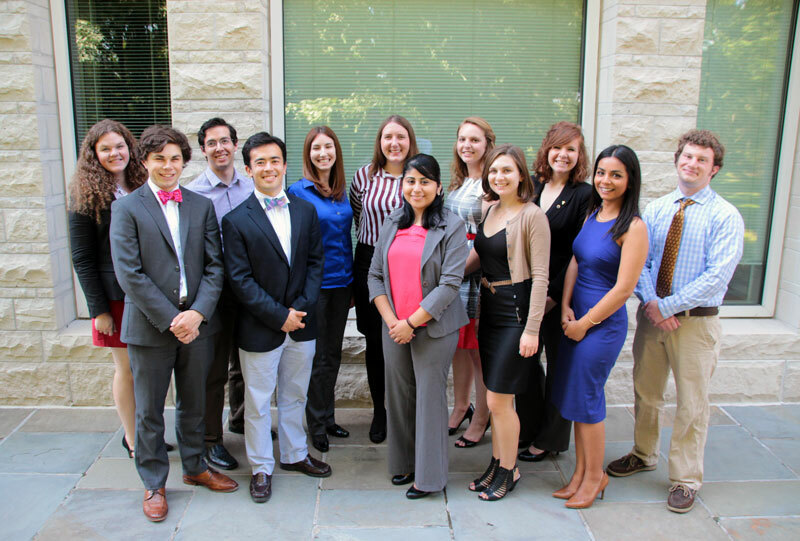 Meet the 2016 SPS National Interns, who were in the Washington, DC, area for 10-week science, policy and outreach internships with organizations including SPS, AIP, AAPT, APS, NASA, NIST, and the U.S. House of Representatives, June 6 - August 12, 2016. 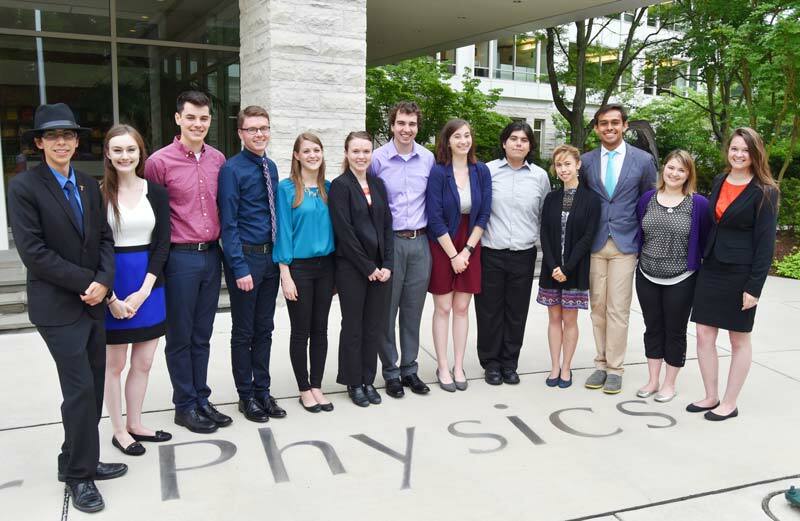 Meet the 2015 SPS National Interns, who were in the Washington, DC, area for 10-week science, policy and outreach internships with organizations including SPS, AIP, AAPT, APS, NASA, NIST, and the U.S. House of Representatives, May 26 - July 31, 2015. 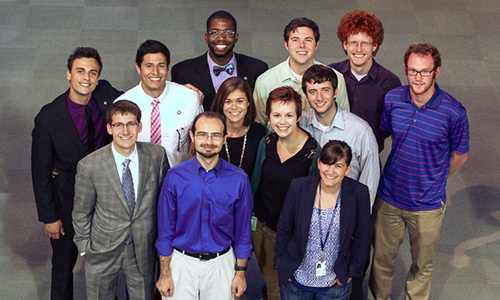 Meet the 2014 SPS National Interns, who were in the Washington, DC, area for 9.5-week science, policy and outreach internships with organizations including SPS, AIP, AAPT, APS, NASA, NIST, and the U.S. House of Representatives, May 28 - August 1, 2014. 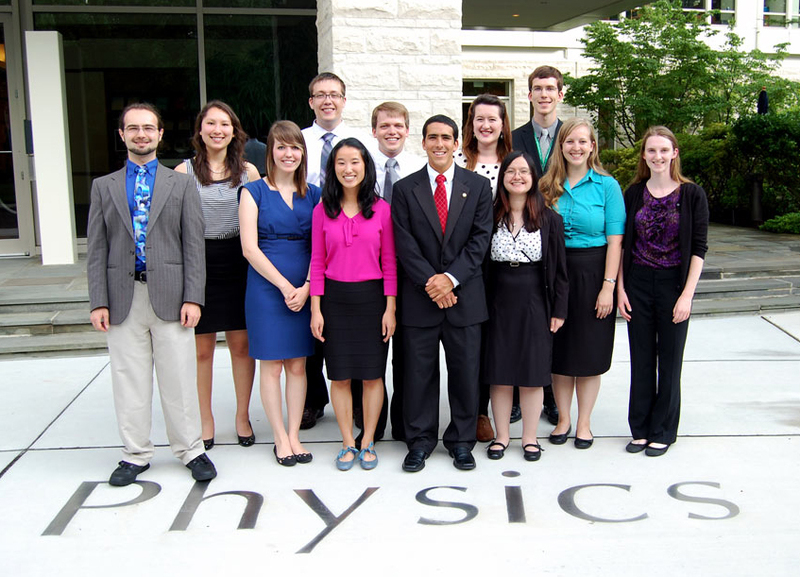 Meet the 2013 SPS National Interns, who were in the Washington, DC, area for 9.5-week science, policy and outreach internships with organizations including SPS, AIP, AAPT, APS, NASA, NIST, and the U.S. House of Representatives, May 28 - August 1, 2013.